I don’t travel without Young Living products anymore. Whether I need something for jetlag or to get me going on the morning, or to have my mints for the flight, or to have a quick healthy snack, I turn into Young Living products. While the essence of their products are the essential oils, they pack a vast variety of other natural products for wellness, fitness, home, and personal care – most of them made with the goodness of essential oils. While I have taken a lot of time to learn about essential oils and their use, there are several products you can get started without much research. I know some of it may sound “too good to be true” – and I admit it isn’t easy, and the start can be slow, and can feel discouraging, but once this train is moving, it is not stopping. 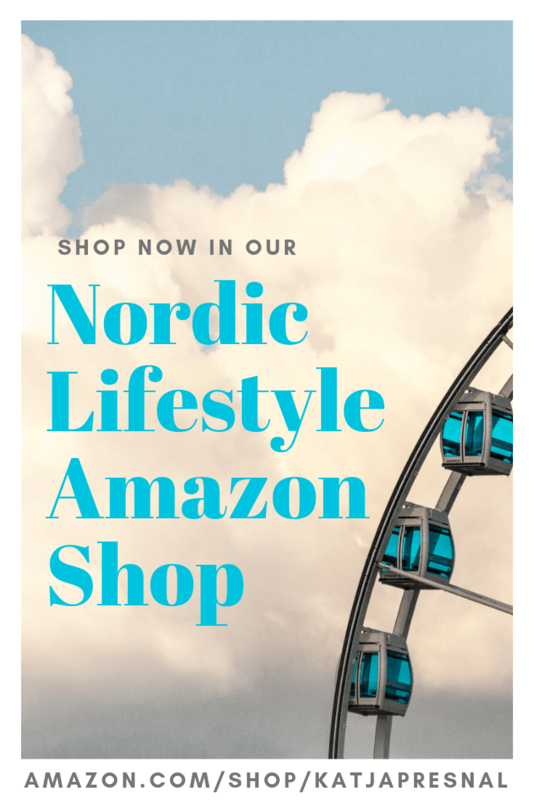 These products are for EVERYONE, and you don’t have to worry about “targeting specific target market,” and the products are something that attract natural curiosity, and once people try them, the products really sell themselves. Because they work. Your passion is much more important than your ability to “sell.” In fact, the entire company is pretty “anti-selling” and everything is really focusing on you having so many positive experiences with the products, that you can’t do anything but naturally rave how great they are to everyone you know. Well, the company might word it differently, but I have seen this happening again and again. 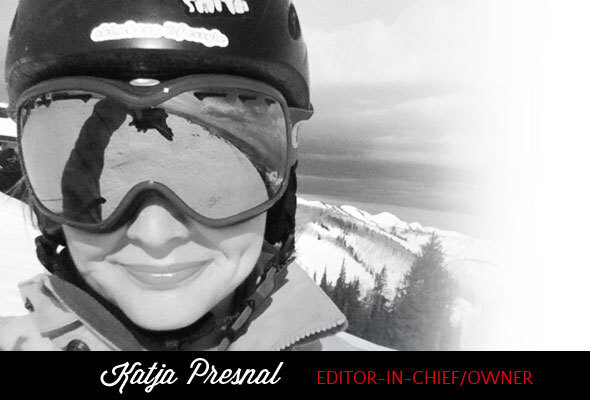 I was very fortunate that I joined in a team with several veteran social media experts and bloggers, and I have learned so much from them (things that I have been able to use in my blogging as well). Every information HOW to do this business has been on my fingertips the entire time, and for once it feels amazing to have a TEAM where we all work together, and there is no competition whatsoever, and I feel GOOD about myself for helping others, and helping them in their path to wellness and abundance. I would love to help you too. 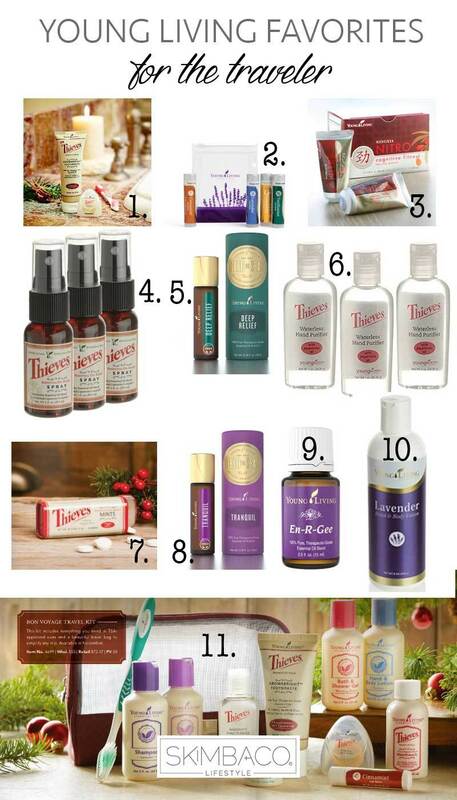 I collected some of my favorite Young Living products here. Many of these come in 3-5 packs and last for several trips or are easy to share with friends and family too. Also, on a related note, all of these equal to around 300PV, a purchase volume, that every month gets you amazing freebies. 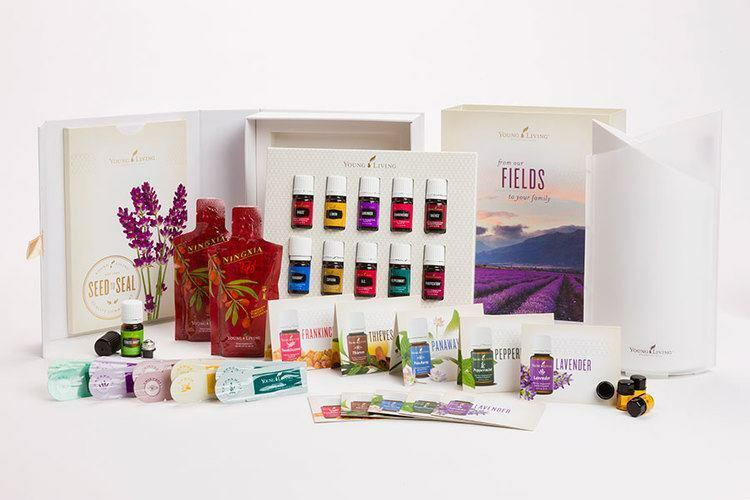 There are several ways Young Living members gain free products, and certain purchase volume each month in one of them. This month those who order for over 300PV will get several amazing freebies, including the entire Everyday Essentials oils collection with 10 most popular essential oils. Thieves Aromabright Toothpaste 2oz. – 5pk retail: $36.84, wholesale: $28 This five pack of toothpaste in convenient smaller size has enough to share with friends too. Lip Balm Gift Set with 4 lip balms retail: $21.05, wholesale: $16.00 I never fly without a good lip balm! Keep them yourself, of gift as stocking stuffers for your frequent flyer friends. NingXia NITRO 14 tubes retail: $50.99, wholesale: $38.75 Never run out of energy during travels again! Small sized, pack in your carry-on! Thieves Spray 3 pk retail: $31.25, wholesale: $23.75. Stock up on Thieves spray and keep it with you during travels to sanitize naturally. Three pack for sharing/gifting. Deep Relief Roll-On 10 ml Retail: $35.20, wholesale: $26.75. Whether you drive a car all day, sit on plane, or walk checking out the sights, the Deep Relief gives your muscles some comfort on the end of the day. Easy to use with the roll-on cap. Must in a traveler’s bag. Thieves Waterless Hand Purifier 3 pk retail: $18.09, wholesale: $13.75. Stock up on hand purifier, small size, easy to keep with you in your purse/carry-on. Pack of three, great for sharing as gifts too. Thieves Mints-3pk retail: $16.78/each or 3-pack for wholesale members for $34.50 Thieves Mints are a must for long flights. Tranquil Roll-On 10 ml retail: $37.83, wholesale: $28.75 – 28.75PV – Oh jetlag… sometimes you need some extra help for falling asleep at night. Don’t cross the Atlantic without this. En-R-Gee Essential Oil 15 ml (3336) $24.75 – 24.75PV – Be ready to take on your travel destination with full energy with the help of energy boosting En-R-Gee. Lavender Hand & Body Lotion 236 ml (5201) $20.75 – 20.75PV – Changing climate, and especially winter and airplane travel can dry your skin. The Lavender Hand & Body Lotion is a moisturizing lotion helping to keep your skin at its best. Bon Voyage Travel Pack (4699) $55 – 50PV – Travel bag full of YL goodies in travel size. I don’t travel without mine! You can even reuse the little bottles later on. Comes with ten products in a travel kit. Makes an amazing gift for any traveler. 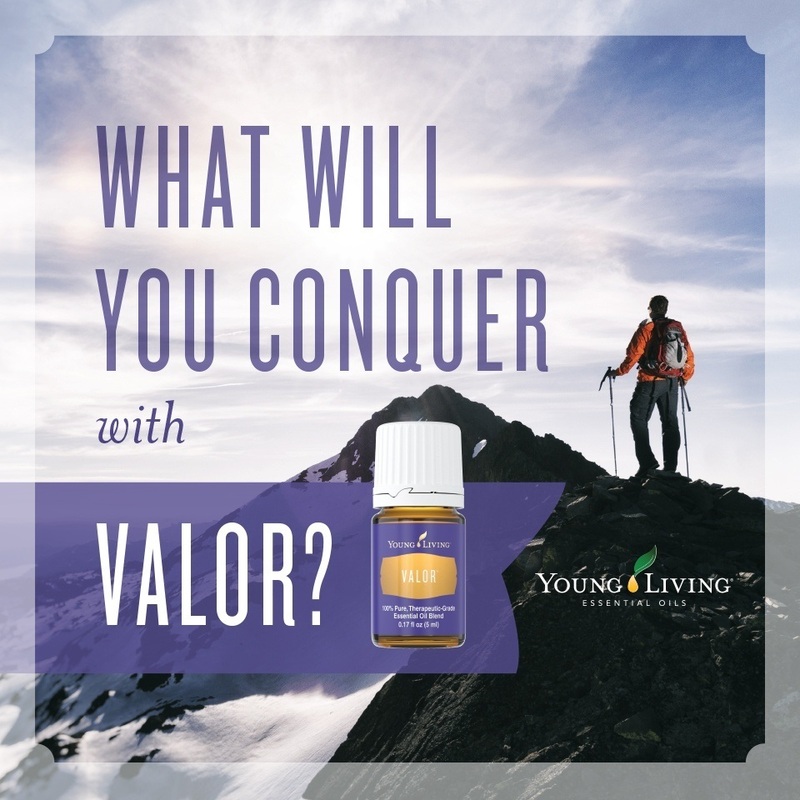 Valor encourages, calms and gives you boost of confidence. 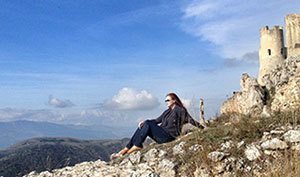 If I am stressing about standing at the security check line, or afraid of climbing the mountain – Valor gives me the boost I need to make it through. 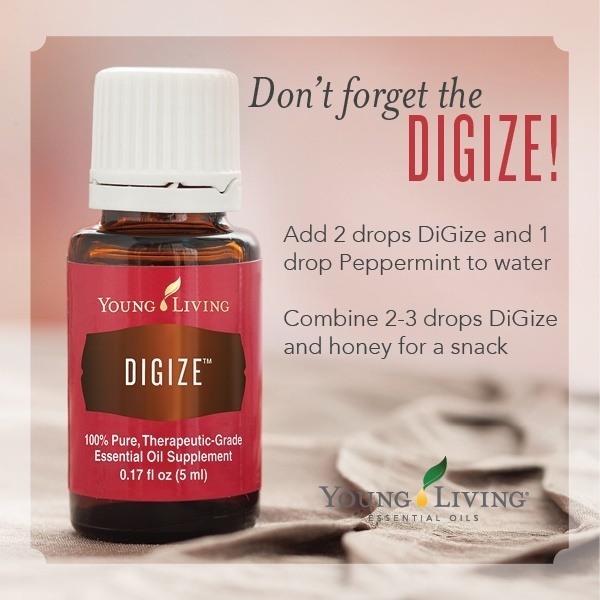 DiGiZe is great as a dietary supplement in water when traveling abroad. It’s great to use before every meal to keep your belly happy all trip long, it supports your digestion. 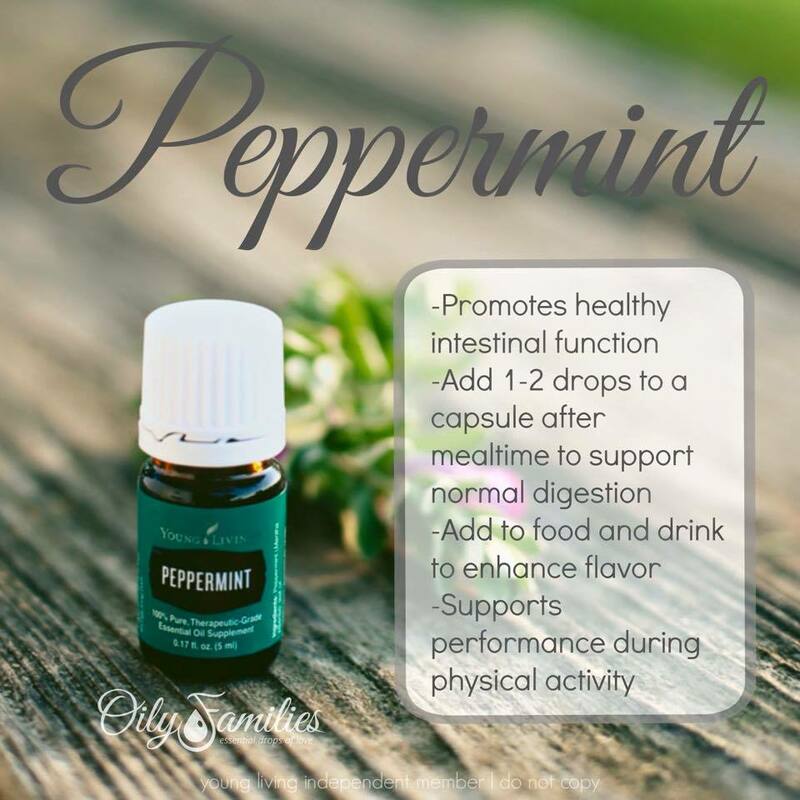 Peppermint is perfect for bumpy car rides on the mountains, or at the sea when the waves are little too high. It smells fresh and gives you fresh feel, and even cools you off on hot summer days. So many uses, an absolute favorite of mine. As you are thinking of gifts for yourself or the other travelers in your life this year, think of gifting the Young Living membership. While you can purchase Young Living products as a retail customer, the wholesale members enjoy 24% off prices, and while the wholesale members can also be “distributors,” there is no obligation to ever sell anything, you can just enjoy the wholesale prices on your own purchases. But with the wholesale membership comes the possibility to also share the products with others, and travelers tend to meet a lot of new people, making it fairly easy to spread the word. Read more on my oil site Enjoy Life with Oils, and when you are ready to give the products a try, I recommend getting the Premium Starter Kit by using this link, it comes with several samples and 11 most popular essential oils and a diffuser. I am also happy personally answer all of your questions, and help your path with Young Living for a great start. Kick off your Young Living business right on time for New Year’s resolutions! Are you ready to take control of your pat to wellness AND abundance?